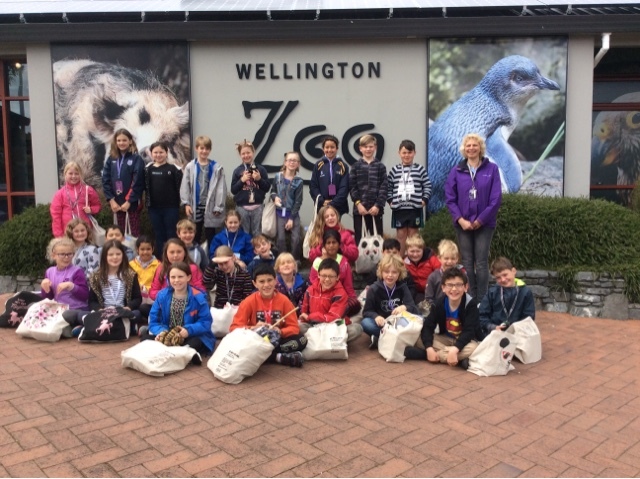 So....the trip to Wellington Zoo wen super well. The children behaved beautifully, the animals were gorgeous, the weather was perfect, the parents were awesome and Kim the Keeper, who looked after us, was brilliant. I am sure your children have told you all about their adventure so here are a few pics with acotions to bring the stories to life.